Mountain wrote: To uncouple coffee? Only for hot chocolate ! I use wooden coffee stirrers. And nothing else. I'll follow your work with interest. Topic: All Change -- Well Not Quite! Re: All Change -- Well Not Quite! Lucky you. A wonderful steam loco. Thanks. Could you post some pics of your tender ? BrightonMan wrote: I've just bought it, although I will not be using it as a boxfile layout. I intend to decrease the depth and use it as a corner filler. Hope you'll start a thread about it. Is this loco a good runner? Any problems ? Thanks. Hey Hey Hey...What's going on here ? No comment, no advice ? 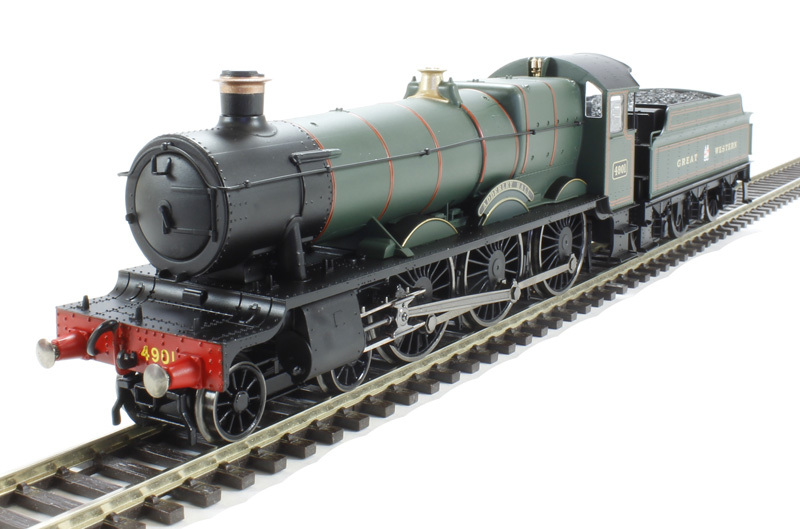 For my Christmas gift (I know I'm a little late for that: lol , I'd like a Hornby R3170 Class 49xx 4-6-0 4901 'Adderley Hall' in GWR Green. All your advices are welcome. Thank you. 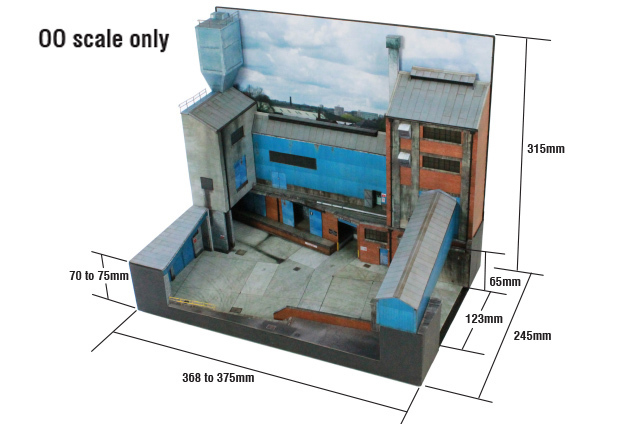 did anyone build the Scalescenes Industrial Boxfile Layout ? All your advices and comments will be very appreciate. Thanks.